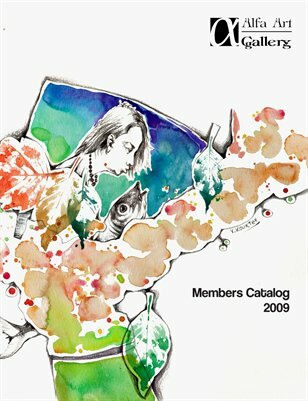 Alfa's first catalog, listing all artists featured in 2009 with photos of their work and artist information. Purchase a digital version for just $3, or a beautiful printed version (digital version incl. free) for only $11.